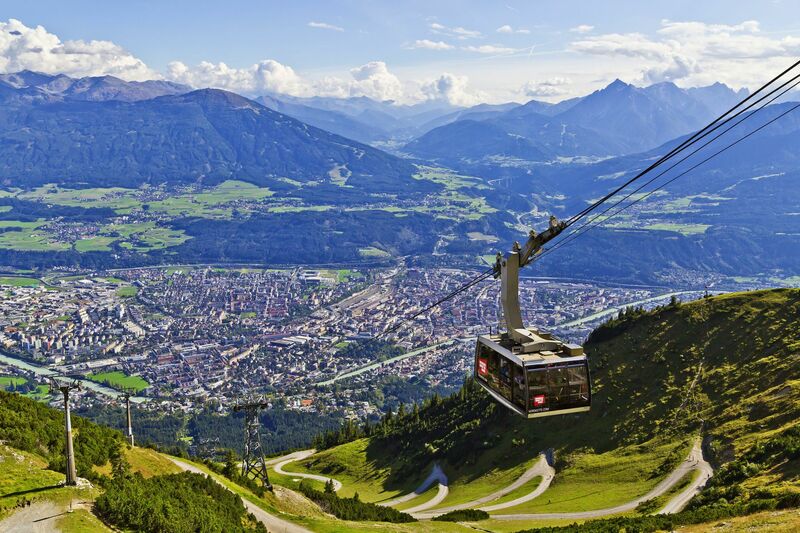 The state capital of Innsbruck is less than 30 minutes away by car. 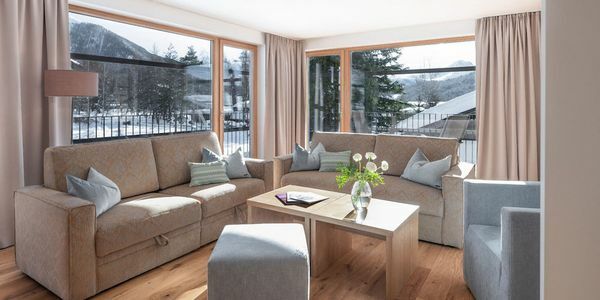 Taking the train is even more comfortable. 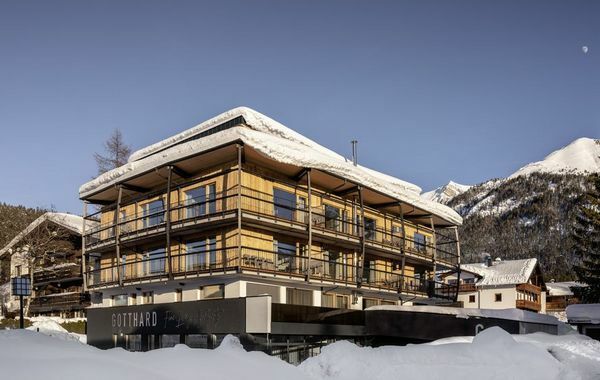 The train station is adjacent to Gotthard Fine Living. 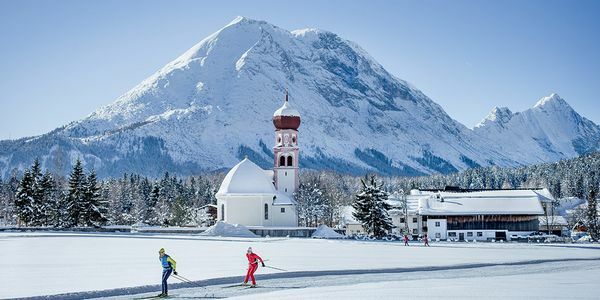 The ride to Innsbruck is already an experience, with the train snaking down to the valley through a string of tunnels, while offering wonderful views of the impressive Alps. 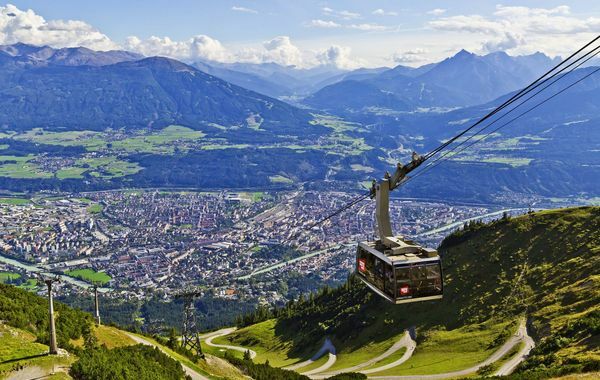 Whether you prefer to explore Innsbruck on foot, by tram or with the Sightseer Hop-on-Hop-off bus is a matter of personal preference. 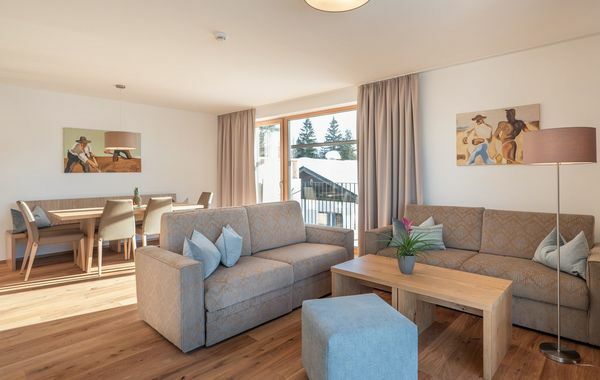 Do you want to enjoy plenty of Innsbruck for little money? 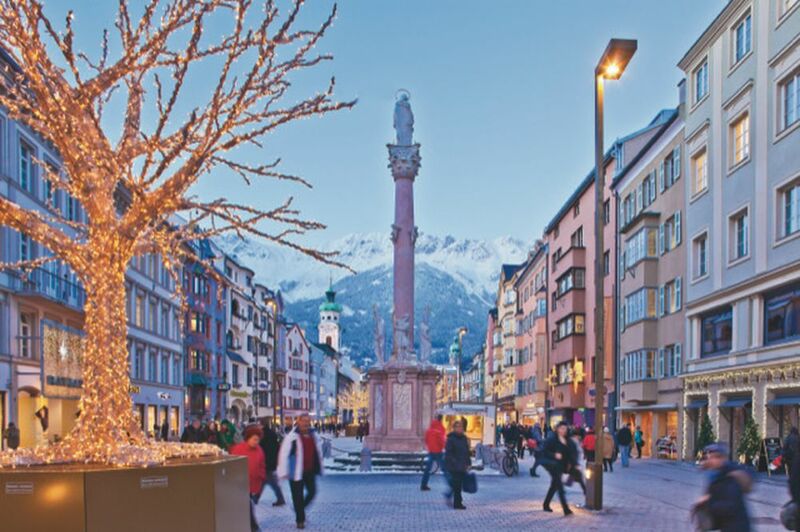 Buy the "Innsbruck Card"! 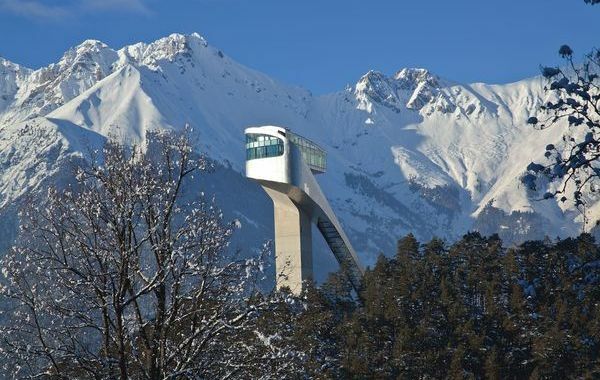 It is available for 1, 2 or 3 days, including free public transport as well as free entrance to any museum and sight in Innsbruck. 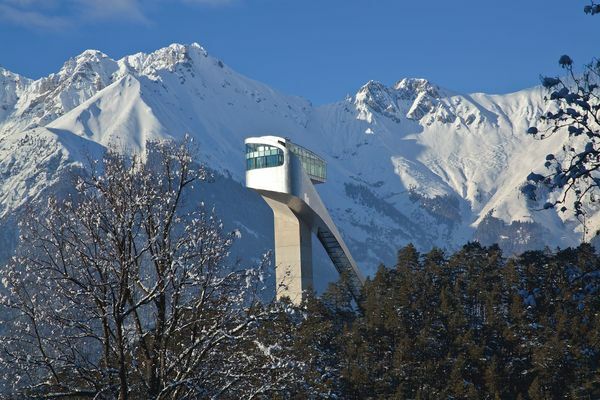 The Innsbruck Card will also let you explore the mountain world in the vicinity by train. 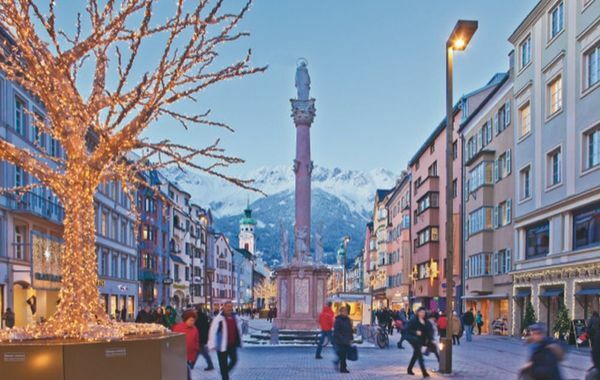 Innsbruck stands out with its historical buildings from the Imperial time and its many magnificent buildings, palaces, churches and museums worth visiting. 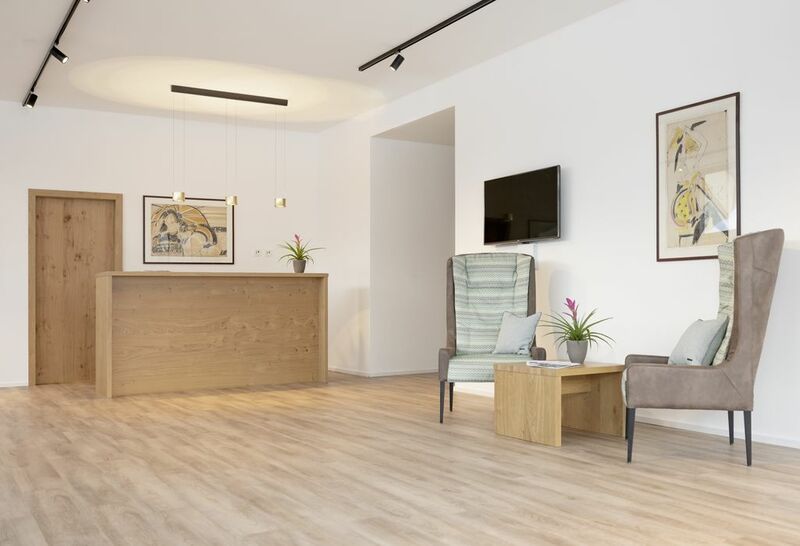 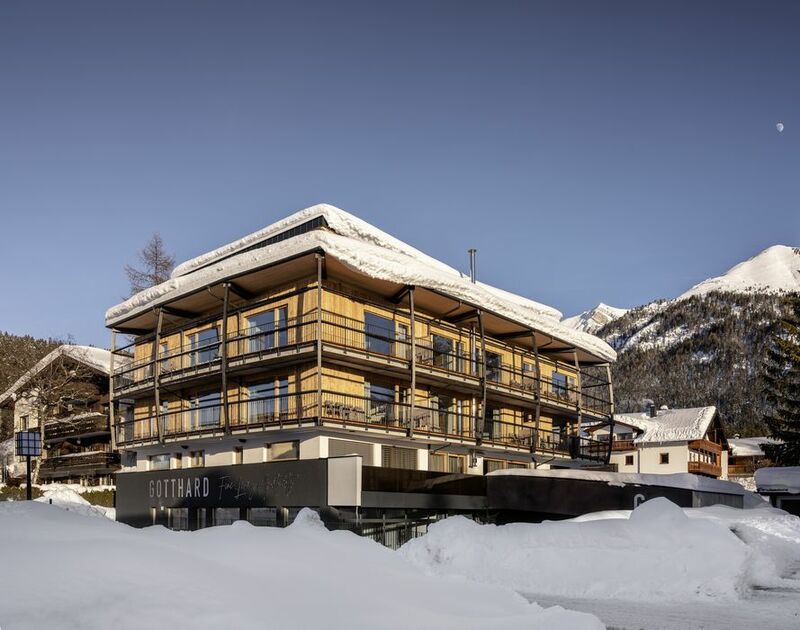 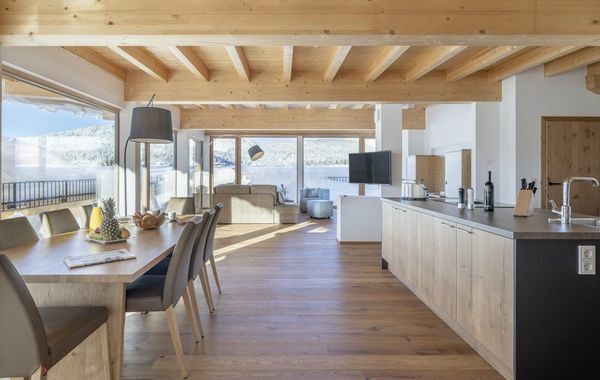 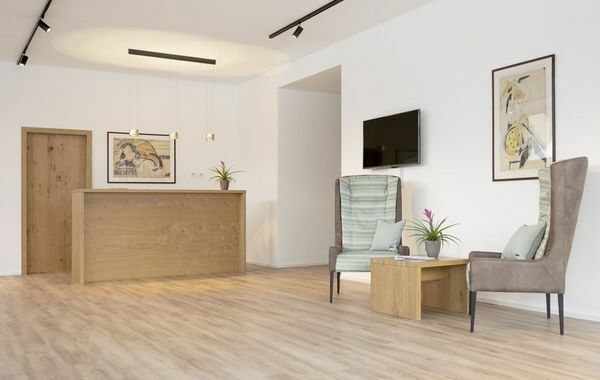 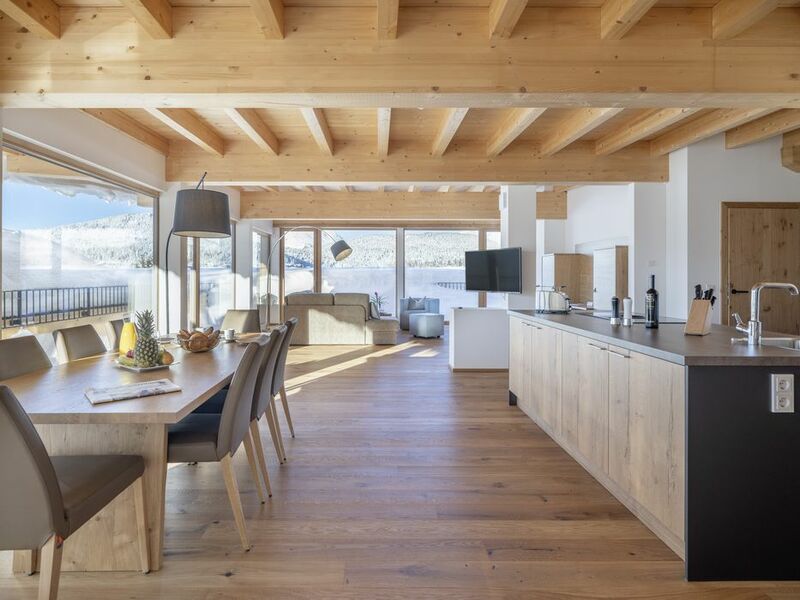 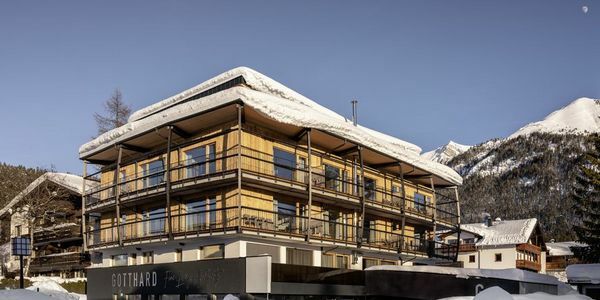 The Berg Isel Schanze, built by star architect Zara Hadid, and the Hungerburgbahn, show that Innsbruck is highly modern as well, offering anything the urban heart desires. 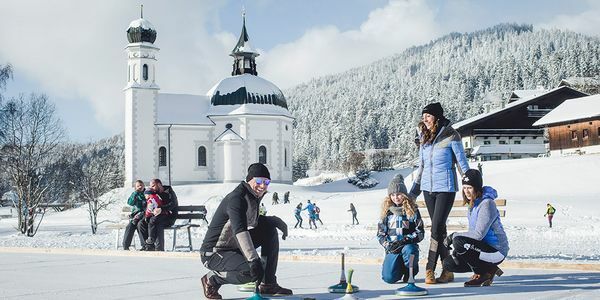 We, the Scheiber family, will gladly offer advice for excursions to the state capital. 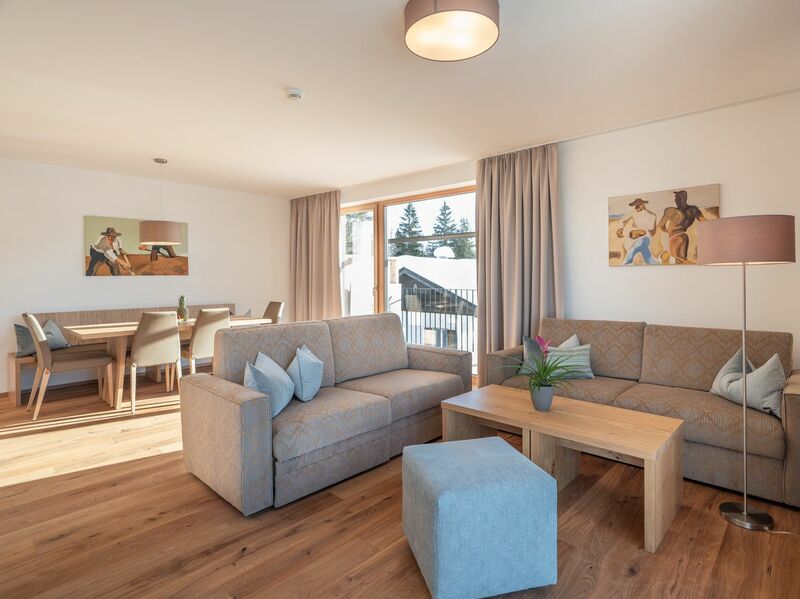 We can recommend restaurants to you or book tickets for concerts and other events. 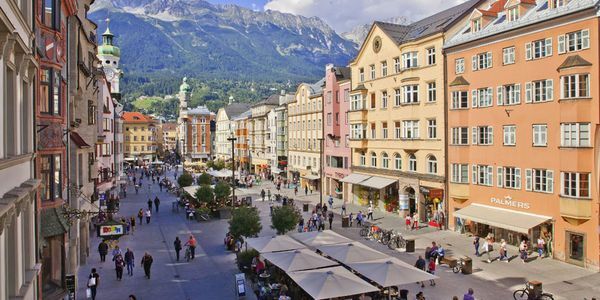 Our advice: check out the new house of music and the Innsbruck state theatre for cultural enjoyment at the highest level!